When you’re trying to build a global business, nothing helps you grow faster than getting on a plane. While technology like Skype, GoToMeeting, email or phone is great for getting things done, it doesn’t give you a real understanding of the market that you’re investing in, the people you’re trying to build relationships with or provide any motivation for your international team. The only way to achieve these three things is to get on a plane. This applies just as much to a channel as it does a direct sales strategy. At Yellowfin, our international strategy was to focus on building partnerships first. We achieved this by visiting our partners frequently. When we eventually set up an office in a region, our partners then created a community that supported and nurtured our growth. When you’re building a global organization, you need to understand the markets that you want to play in. When Yellowfin thought about entering international markets, we researched each potential market looking at analytics spend, the kind of partnerships that exist, the way that people do business and growth potential. Once we had identified geographies we then focused on finding partners in those particular regions and reaching out to them. Regardless of the amount of research we did, nothing compared to getting on a plane and spending time in those regions. Every culture we operate in and every partner we work with is different. To understand those differences we needed to spend time in those markets. In our first few years, we travelled relentlessly and spent an inordinate amount of time with our partners – talking to them, motivating them, understanding the local market and helping them to be successful. We knew in the long run that’s what would make us successful. Tools like email, Skype and GoToMeeting are great but they don’t build relationships. Businesses are built on relationships and that involves creating trust, understanding each other and your vision for your product. People want to know you and understand how you feel. In Japan, for example, they’re very explicit about needing to understand who you are before deciding if they will do business with you. They will also take their knowledge about your personality and use that to construct their business around you. While other regions like Europe and the UK are not as explicit, they still want to work with people they know and understand. You can only achieve this if you’re working with them face to face. Many people underestimate how powerful being present in a region can be, particularly when it comes to motivating your partners. Being on the ground creates a snowball effect. When your partners know that you’re coming they schedule meetings and want to give you great news when you arrive. They want to have deals ready to go, customers to visit and a great pipeline to show you. This creates momentum in the business because those partners trust you and want to deliver for you. The fact that you want to travel and see them often creates a compelling reason for them to deliver and it encourages them to work that little bit harder on the partnership. Motivating your partners is important because they’re essentially your extended sales force. You have to bring them into the fold and make them believe in your vision and journey. It’s not as simple as signing people up and hoping they’ll be successful, it takes hard work to continuously motivate them and that is best achieved by seeing them often. 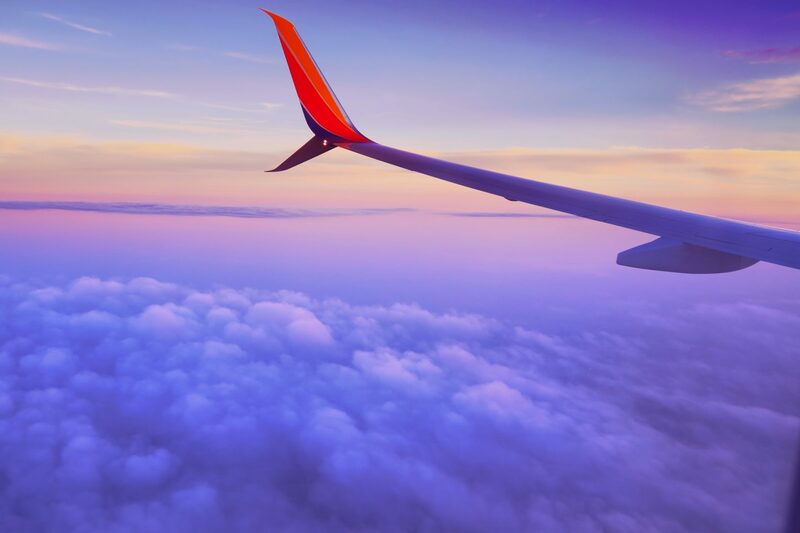 While there are many benefits to travelling to each of your markets, one of the hardest parts of getting on a plane is that it means time away from your family – you become a road warrior. This often holds people back but at the same time the commitment to travel is essential to growing your business. Business is really about building relationships and many of our partners are now essentially part of our family. My kids have grown up travelling with me, so they know most of the people we work with around the globe. This also made it a little easier on my family, particularly when I was doing an inordinate amount of travelling. These relationships now continue to grow because we continue to invest in them – the travel has become a way of life and it’s certainly paid off.